I’ve written a lot, on this and other sites, about ebooks. They’re powerful tools for numerous reasons, from the marketing perspective. 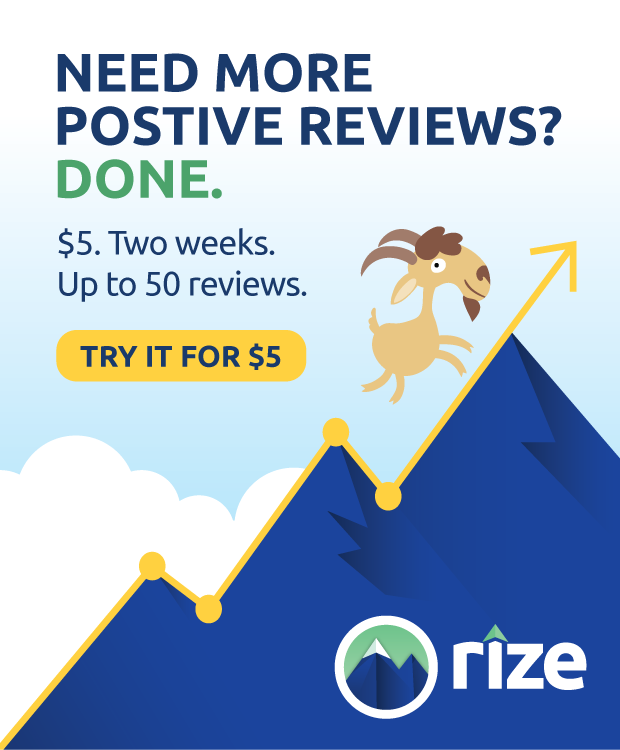 You can share your insights, you can build a reputation, you use them to get an in with influencers, you can harvest email addresses, and you can even just sell them for profit. For something so easy to create, it’s a wonder there aren’t so many more than there already are. Today, however, I’m going to approach the topic from another perspective; that of the engaged reader. I don’t just write about eBooks, I read them too. Today I’m going to share with you some of my favorites, new and old, that have proven themselves to be either interesting reads or lasting resources. 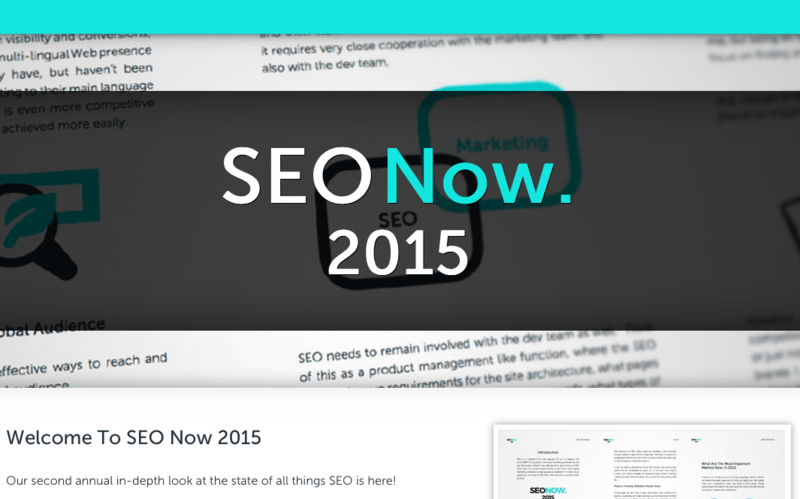 The world of SEO is constantly changing. Sometimes the shakeups are huge, like Panda, Penguin, Pigeon, and all the rest of the Google petting zoo. Sometimes they’re a lot smaller, like little changes Facebook makes to EdgeRank. 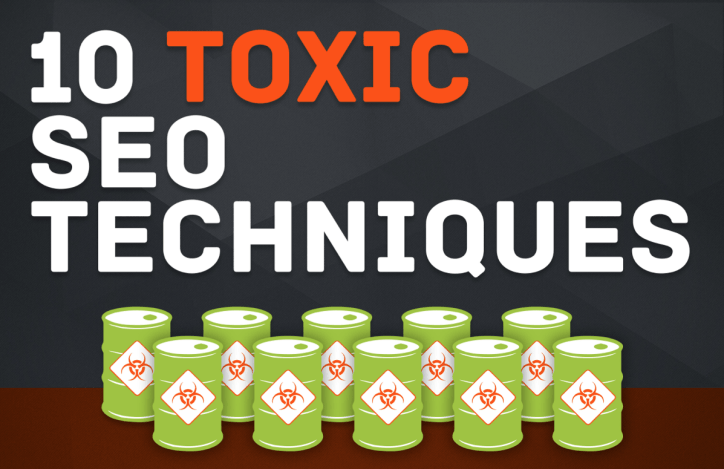 In any case, there’s one persistent problem with SEO information online, and that’s that it stays online. Something written in 2010 is still available to be read today, and might even top the search rankings, even though the information is long out of date and the post abandoned. 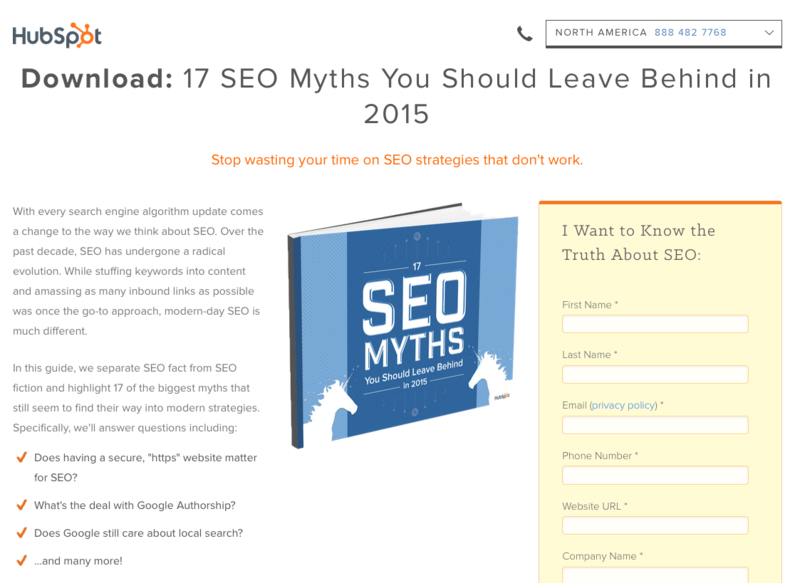 The reason I like Hubspot’s SEO Myths book is because it addresses these common, persistent myths. This year’s edition covers 17, as did last year’s, and that’s the beauty of it; they keep it up to date. You can expect to get the new version at the beginning of each new year, to help you stay abreast of new developments or abolish old habits you should have abandoned when the initial changes were made. Hubspot asks for a bunch of information, including your name, website, company name and business size. Still, it’s free, and you don’t have to stay signed on to their mailing list if you won’t want to. This fantastic book wasn’t just written by a single person, it has over two dozen contributors from a range of companies, including Expedia, Home Depot, AOL and Linkdex itself. 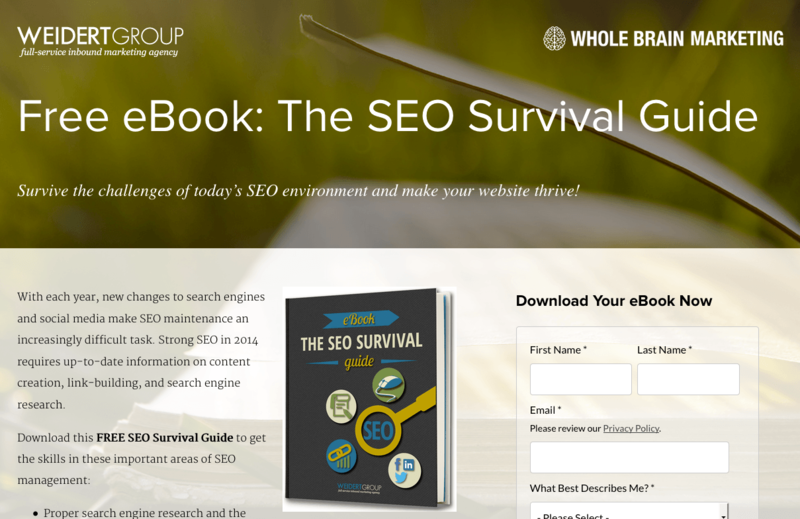 The 2015 version of the book is 175 pages long, and it’s positively packed with information about SEO from a wide range of perspectives. You get all sorts of information for businesses of all sizes and scopes, some of which have had rocky histories with the industry and have personal insight to share. The real meat, in my view, comes from the 2014 version of the book. This was their first edition, and it weighs in at over 350 pages. It also interviews a wide range of thought leaders and industry personalities, and is just as easy to get a hold of. EDIT: The 2014 version no longer exists; they replaced it with the 2015 version. 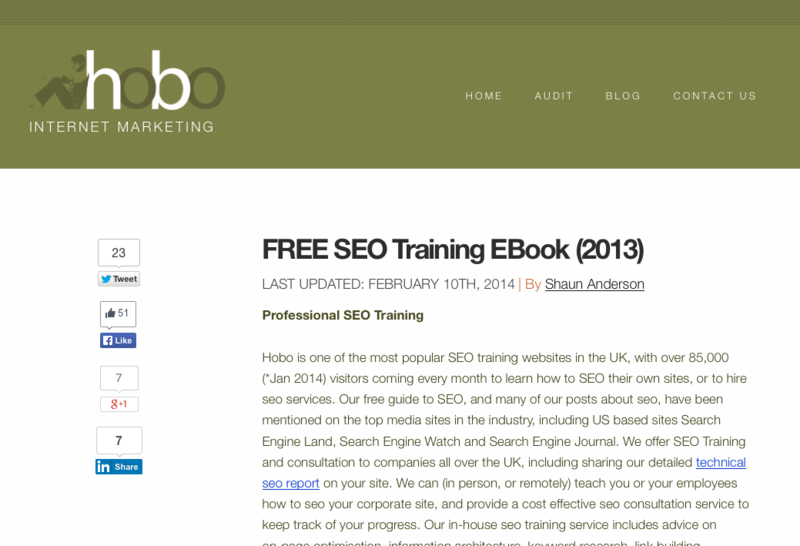 Written by one of the larger UK-based SEO firms, Hobo, this book is a basic but solid resource. They keep it up to date and it’s full of basic SEO information. Advanced marketers can give this one a pass, but anyone just getting into SEO – or wanting to train someone new – should check this book out. 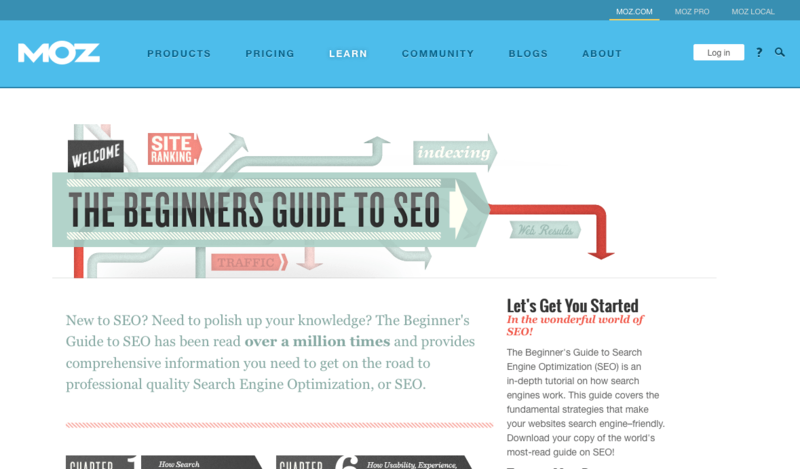 It’s an excellent beginner’s guide, and it can even surprise intermediate SEOs with the information it contains. Probably one of the shortest books on this list, rather than digging deep into theory and case studies, this book mostly just gives you immediate, actionable techniques. Learn a solid SEO research strategy, implement some basic link building, use some intermediate social media techniques, and optimize your site with these tips. Moz is such a big name it’s astonishing to find them only on this list once, but it’s mostly because this one guide is more or less the compilation of everything they know. It’s labeled a beginner’s guide, but it’s really a guide for marketers of all stripes, they just didn’t want to be off-putting with the title. It’s also available completely free, no strings attached, online at the link in the title up there. You can download a PDF for your own use as well, for those times when you don’t have access to the website. All of the other books on this list are about what to do; this one is about what not to do. This is a great book for beginners or for old-time marketers who haven’t paid much attention to the way the industry has been evolving. It’s also good for sharing with those stubborn business owners who are set in their ways and don’t want to take your advice. Copyblogger is another of those big names in SEO, and this guide is a pretty great guide to how keywords work in this modern age, how to research them without the ultra-convenient and now-defunct Google tools, as well as what to do with those keywords when you find them. 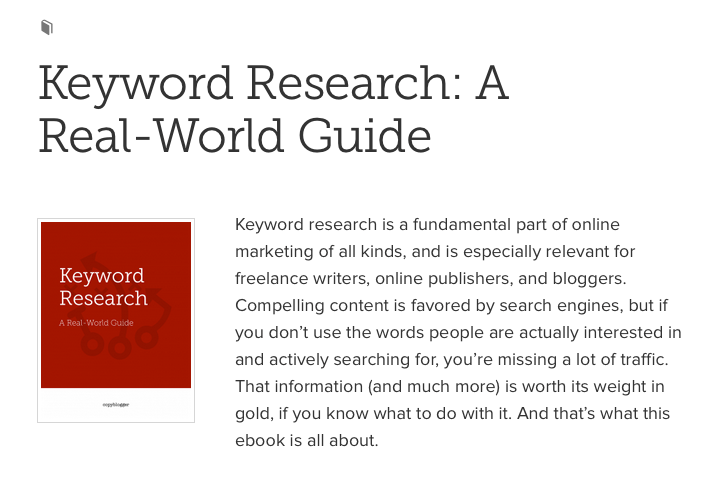 If keyword evaluation has ever been your weak point, it’s worth giving this a read. Copyblogger does claim you need to be a member in order to read the book, but it’s easy enough to create a free membership, plus you get access to the rest of the free content they share for members. It’s worth it, as far as I’m concerned. Link building is a complex affair, and it’s made even more complex by how tightly Google likes to regulate it. Numerous strategies skirt the line of white and black hat, and some have even flipped from one side to the other in the last few years. Guest posts, anyone? 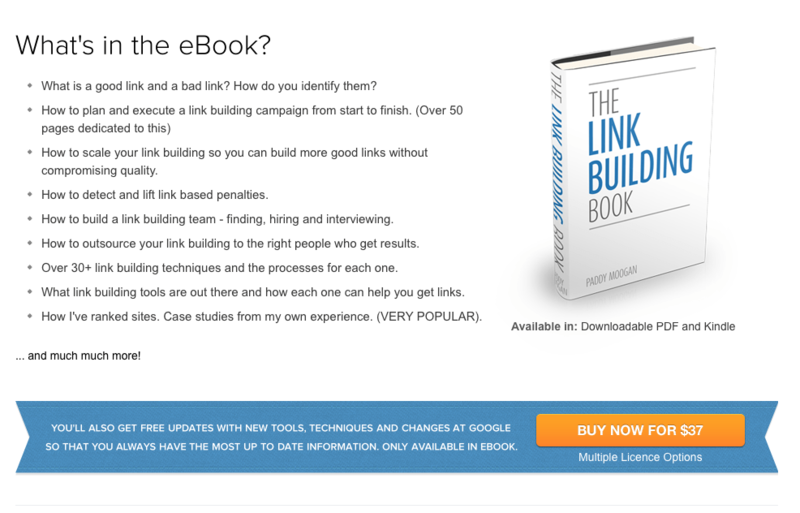 Paddy’s book is nearly 300 pages long and it serves as an excellent guide for all things link building. I wouldn’t necessarily recommend reading it all in one sitting, but it’s worth a solid read and a lot of referencing. I actually printed out a copy so I could bookmark and highlight passages I wanted to reference on hand. The only reason it’s not a main part of this list is the $37 price tag.